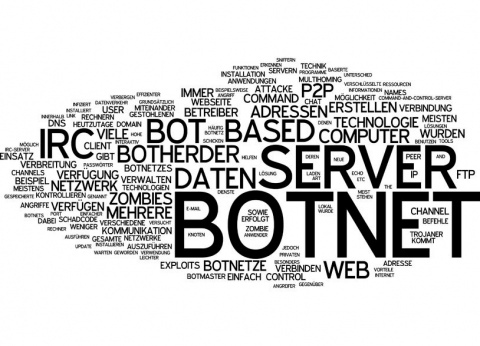 25/05/2018; At least half a million routers and storage devices in dozens of countries around the world have been infected by a sophisticated botnet, in preparation for an alleged planned cyber attack on Ukraine. So, should you be concerned if you aren’t based in Ukraine? Well, of course you should! Even if you aren’t in imminent danger of being targeted by the botnet itself, you certainly don’t want to be part of the problem. Everybody who is on the internet should play their part in ensuring that the internet stays as safe as possible – and that means not contributing to the problem. If you have a Linksys, Mikrotek, TP-Link or Netgear Router, or a QNAP NAS device then be aware. For a list of affected model numbers please follow the link below.